To recognize the best Badminton players in India, the Indian National Badminton Championships tournament is being held from the year 1934. 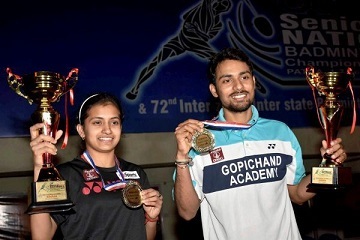 The 81st version of this tournament was recently held in Patna (Bihar). Here is the complete winners list of this tournament.